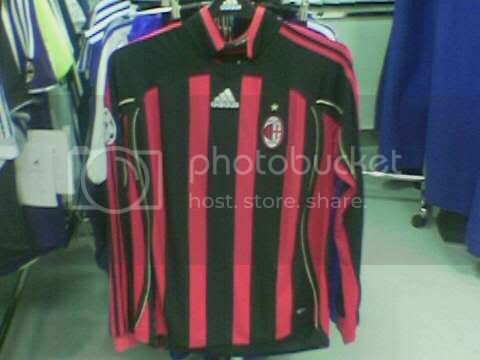 This is a fragment of replica Milan shirt (demo? prototype?) without sponsor logo for next season. Next season Milan will change sponsor to Betandwin. now this is the shirt, we should all be wearing!!! I like 2004/2005. I think that Italian flag looks very good on our shirt To be honest the second jersey is often better looking. i love my MERIVA shirt. I like 2004/2005. I think that Italian flag looks very good on our shirt To be honest the second jersey is often better lookng. I like our 96/97 season jersey, I had one with the name Baggio on it which was bought by my auntie when she went to Florence, but I gave the jersey to my cousin. 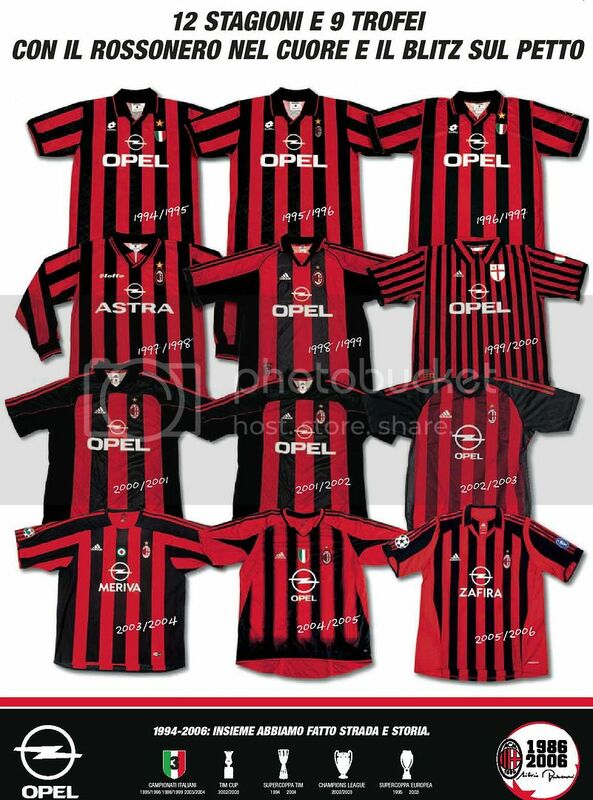 I also fancy the 99/00 retro shirt. The 04-05 one for me. The Zafira one is my fav. And the new jersey looks good. plz put the adidas logo not center! I agree, this is my fave too. I like the thin stripes and st. George's cross as the badge because we were founded by Englishman Alfred Edwards on 18th December 1899. I wasn't happy at first that we were changing to "bet and win" but seeing this top has changed my mind, if it looked like this next season I would be very happy and would definately buy it! Only thing is, it looks empty on the opposite side to the badge. Maybe put the star there instead, or if we get it back from the thieving Gobbi bastards like we should - the scudetto/Italy shield. Send a private message to Rossoneri_Alè! Find More Posts by Rossoneri_Alè! 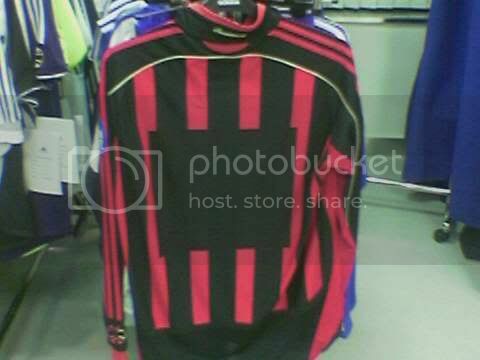 R u sure that its gonna be our jersey for next term, ne sources please! Wow Pupone, ty, great job.